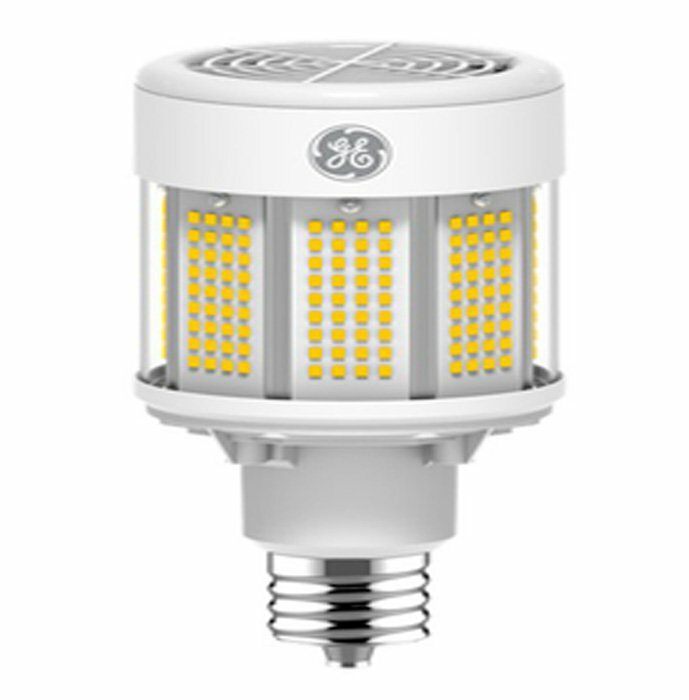 GE’s LED replacement for HID lamps leverage the low energy and long life of LED. The existing fixture is wired to bypass the ballast, which reduces energy use and eliminates the need to check ballast compatibility. Additional maintenance savings are realized by removing costs associated with purchasing and installing ballasts.